One of the best parts of Boskone is the people. 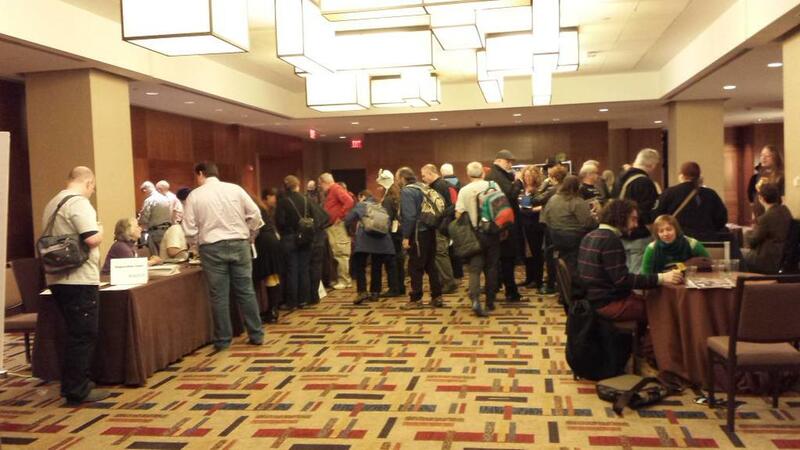 We’re thrilled that so many of you took to Twitter to share you experience during Boskone 52. Here’s a round up of some memorable tweets. Having a blast at #Boskone. Now I go do a panel with All The Cool People. This entry was posted in Boskone 52, Fun Stuff. Bookmark the permalink.